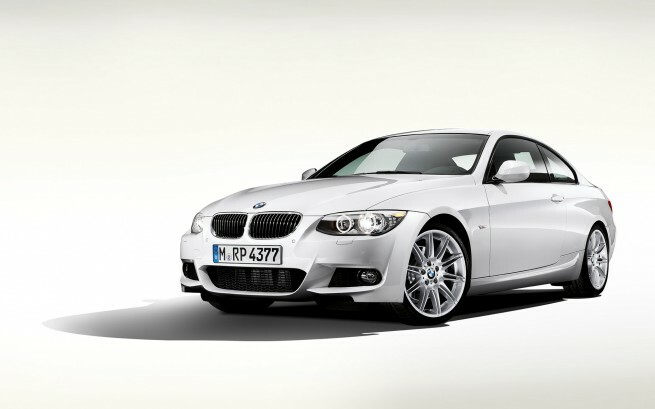 Along with the official photos of the 2011 3 Series Coupe and Convertible, BMW released new shots of the LCI M-Sport package which gives the car a sportier look and more dynamic characteristics. The front and rear spoilers, along with the side skirts are also ordered separately as an M aerodynamics package and could not be combined with other equipment for the M Sport package. The M-Sport packages offers three different light-alloy wheels in 18 and 19 inches. As usual, upgraded M sport suspension and the BMW Individual High Gloss Shadowline are included as well. While no photos of the interior were revealed, we have already seen prior to the facelift that inside the M-Sport package includes an M leather steering wheel, aluminum interior trim in Glacier Silver, the roof lining in Anthracite, and sports seats in cloth / Alcantara combination. Expect to see as well the usual M door sills, M footrests and M gear selector. 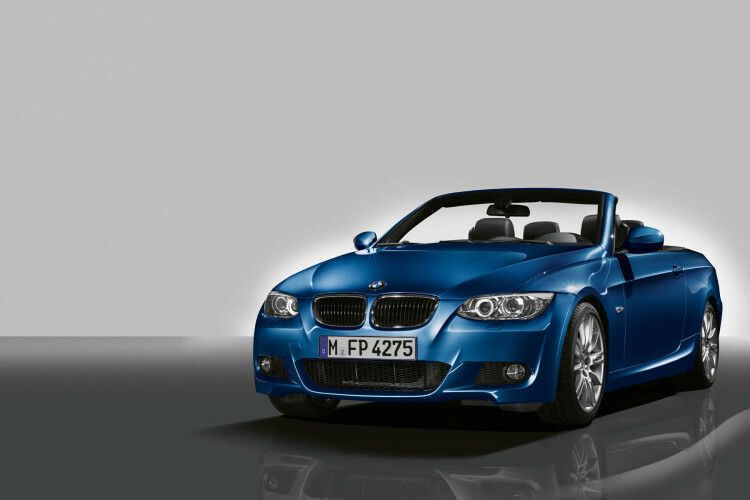 Only in conjunction with the M Sports package, the Le Mans Blue exterior paint is offered as an exclusive color. No pricing has been announced at the moment.